Massimo Vignelli – Design Gone Rogue? 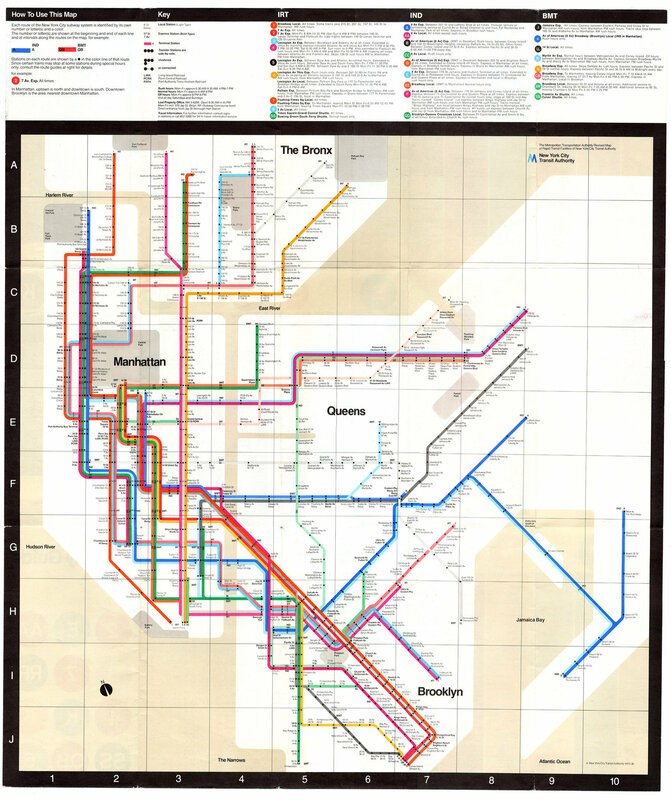 Vignelli’s 1972 map wasn’t just lovely to look at. Its obsessive clarity turns out to be the perfect basis for digital information. It’s more modern looking than any of the maps that followed it. As a frequent visitor to the city in the 1970s, I found the map confusing and practically illegible. It’s resemblance to a circuit design made it worse for me, a colorblind male. Many riders felt the same way, and the map was replaced with a more cartographically realistic, and less geometrical design. The map may be a wonder, an icon, a fetish, an object of worship for modernist designers, but if so many people found it hard to use, what good is it? Doesn’t that sort of defeat the whole purpose of graphic design? 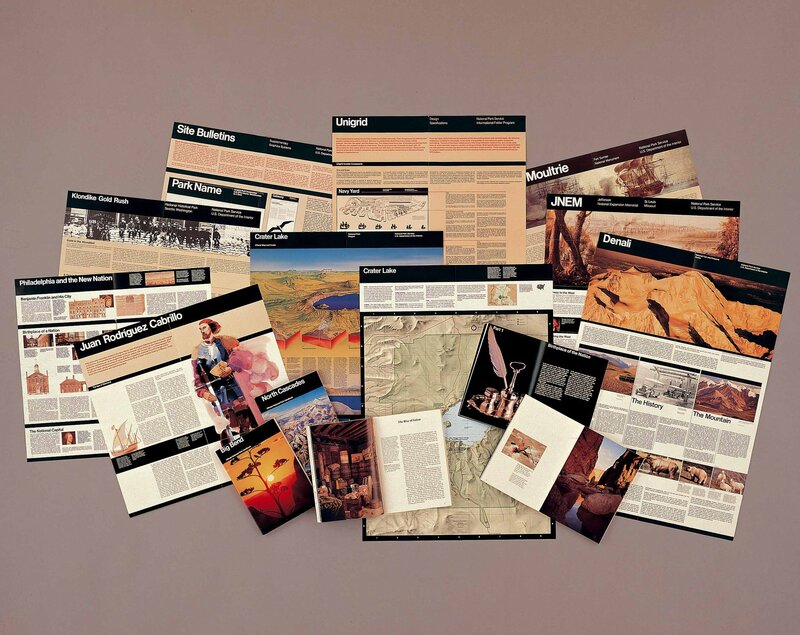 Nothing against his work as a whole, mind you, as I love the brochures he did for the National Park Service that are still in print. Yet another effort, Citizens, if you would truly become [climate change] apocalyptic! *Hilton S. Korngold, “Toward an Interpretation of the Drainage,” Journal of Historicist Philosophy, 98 (October, 1972): 302 – 398. More severe storms… Not much evidence of that. Climate scientists are very hesitant to say that a storm or set of storms can be attributed to climate changes, such as they are. We might have more severe storms – that’s what many predict – but that remains to be seen. Of course, it assumes that all their predictions are correct. More famine… We seem to have our hands full with famine today, and have for some years now. Any scholar of famine will tell you that their causes have much more to do with politics and infrastructure than with weather. Our record dealing with those two issues is rather poor. More floods… Another speculation. It’s not as though we haven’t had a hard time with floods for a long time, and done precious little about it. Are we supposed to think it’s a “real” problem because climate change supposedly is involved? We report more floods now – everything is reported more – and there is more property loss because humans continue to build heavily in areas that have been and will continue to be flooded. It could get worse, yes, but it’s bad now! New waves of refugees… You guessed it, the same response as above. If we are not moved by the plight of refugees now, why is the notion of “climate refugees” more compelling? Shouldn’t we address the problems we have now? We might foreclose the possibility of worse ones later on. For instance, if people had enough land to grow their own food on, they might actually plan for the inevitable bad years… Just a thought. Coastlines that vanish, oceans that rise… Coastlines vanish, then reappear. They just follow you inland if the sea rises. It will be a different coastline, but that happens now, much to the dismay of the Army Corps of Engineers which spends billions of dollars trying to hold back the seas so that municipalities can make money on beach tourism and property taxes. And just how much are those seas going to rise? And how fast? Must we take as gospel the most extreme projection, that assumes a “rapid ice-melt” of the Greenland ice sheet? How likely is that? Not very, given the recent data, but then, that’s just a bump on the road on the way to Armageddon. Look, maybe the predictions are true, but if we are going to examine them rationally, they become less likely with each year. Would you invest your life savings on the basis of a projection for 2050 that had been shown wrong for the period 2002 – 2013? The image above is of a late 15th century Spanish translation of Augustine’s The City of God that is exhibited in The Cloisters Museum in NY. I was looking at it yesterday, my own copy of the book in hand. The old edition is three massive volumes; the new one, a Penguin Classic, is a nice little brick of a volume, but still quite handy. 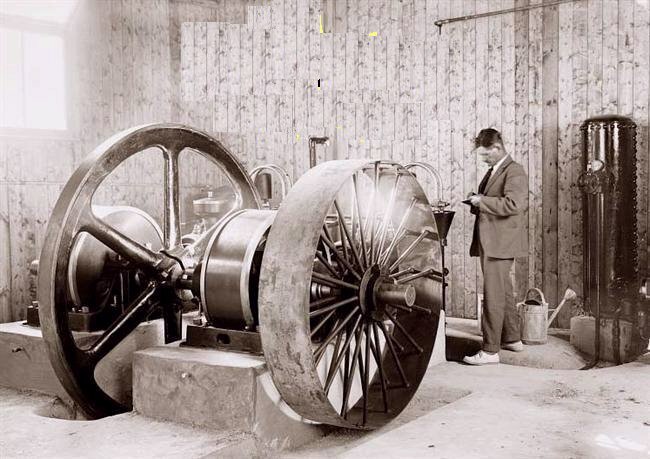 Data compression is not a new phenomenon. The heart of the matter: those CRU files! This letter to Andy Revkin of the New Times, DotEarth, is an excellent statement of the genuine issues raised by the CRU “hacked” emails. The issues are serious. Highlighting is by me. 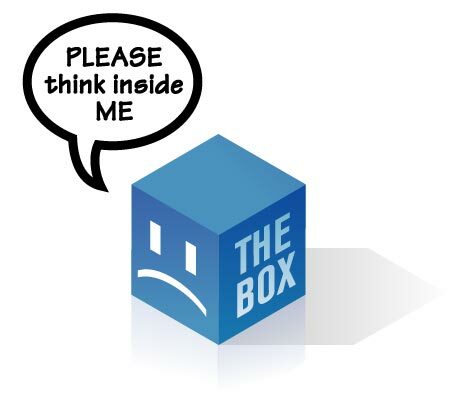 I found this text at Jeff Id’s blog, The Air Vent, but it is linked in many places. Oh, and if you want to jump to a really juicy email instead of reading this long letter, check out this one. Seems they weren’t so confident in their long-term projections after all, nor in their repeated denials (are they the denialists?) 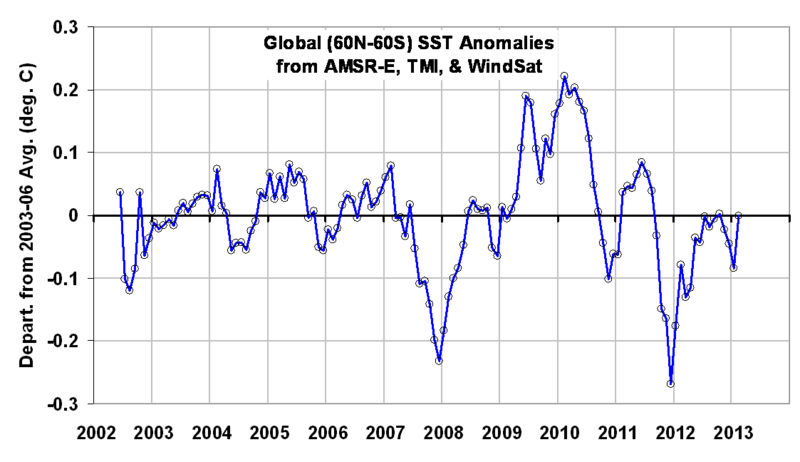 that the models had failed to predict a current sustained stalling of temperature rise. I am writing to you to express my concerns with the content of the emails and documents that were recently obtained and released from the University of East Anglia. In my opinion, many of the comments in the blog articles about this incident have taken extreme positions that cloud the importance of the information that is contained in the documents and emails. With that in mind, I would like to take a moment to describe what I feel are the critical lessons that can be learned from this incident. So that you understand my perspective, I have been labeled as a climate change skeptic, a contrarian, anti-science, and denialist. I have been referred to in a derogatory fashion (and have even been the subject of an entire, somewhat condescending post on RealClimate concerning analyses I had done on the Steig Antarctica paper) because I have questioned the results of several influential articles on climate change. I feel these characterizations are unfair, as I believe that humanity is contributing in a meaningful fashion to the observed rise in global surface air temperatures. I have witnessed several of my contemporaries being labeled in similar fashion in spite of the fact that they, too, believe the same. This illustrates the polarization of the climate change debate that is a dangerous impediment to the science. It appears that unless one believes that catastrophic consequences will necessarily result unless a certain set of draconian measures are taken, that one is dismissed as a crackpot, a liar, and is insinuated or directly accused of having been paid off by corporate interests. This produces a destructive environment for discussing the science of climate change. As a skeptic, I can say in no uncertain terms that the emails and documents from the University of East Anglia do not show that AGW is a falsehood or hoax. Claims that “global warming is dead” (as I have seen) are not supported by those documents. On the other hand, claims that “the science is settled” are shown to be an exaggeration. · The concern that the significance statistics for MBH 98 were benchmarked to an inappropriate type of noise. Despite public claims to the contrary, Dr. Mann states clearly in email 1059664704.txt that the calibration residuals were “significantly red” for at least two cases. This validates the McIntyre & McKitrick criticism that the confidence intervals and benchmark significance statistics were incorrectly calculated and that MBH claimed greater statistical significance for their reconstruction than was supported by the data. · The concern that the WMO 1999 main graphic, MBH 98, and several other reconstructions included in the IPCC spaghetti graphs had inappropriately spliced instrumental temperatures onto the end of the reconstructions. Despite Dr. Mann publicly stating that “No researchers in this field have ever, to our knowledge, ‘grafted the thermometer record onto’ any reconstrution. It is somewhat disappointing to find this specious claim (which we usually find originating from industry-funded climate disinformation websites) appearing in this forum,” on RealClimate, it is quite clear that this is exactly what was done in emails 0966015630.txt and 0942777075.txt. · The concern that without either stripbark foxtails, bristlecones and/or the Yamal chronology that the hockey stick shape in the 20th century was greatly reduced. Despite pre-publication discussion and disclosure of review comments of the Wahl & Ammann and Ammann & Wahl defenses of MBH in which the McIntyre and McKitrick claims were dismissed as “total crap”, none of these individuals checked WA and AW closely enough to see that they performed not a single reconstructions that did not include at least one of the offending chronologies. They also express concerns that there are methodological problems with MBH, but were more concerned with defending MBH than disclosing factors that they know may partially undermine the result or increase the uncertainty of the result. This may be seen in emails 1102956446.txt, 1108248246.txt, 1122669035.txt, and others. · The concern that the Yamal selection used in Kaufman 2009 and other papers was only a subset and, if the full chronology is used, that the answer changes in a non-trivial fashion. In a string of emails, it can be seen how several of the most influential scientists begin discrediting this concern before they had even researched the claim to see if it is legitimate. As it turns out, it is a legitimate concern, though claims of fraud by some bloggers do not seem substantiated. Rather, confirmation bias seems far more likely. These are in emails 1256760240.txt, 1256735067.txt, 1254756944.txt, and others. As you may be aware, this is only a partial list. These serve to illustrate not that the scientists involved are engaged in fraudulent behavior for personal gain, but rather that they feel that it is their right or duty to be the gatekeepers of what information is allowed to be seen. I think it is clear that the scientists believe that they are correct. I think it is clear that they use this belief to justify actively engage in censoring their own results (and pressure others to censor theirs) to prevent full disclosure of the uncertainties involved in the methods they employ. I think it is clear that they use this belief to justify attempts to discredit legitimate criticisms, in some cases with the knowledge that those criticisms are accurate. I think it is clear that they use this belief to advocate suppressing free expression on the internet. I think it is clear that they use this belief to attempt to manipulate the peer review process to present their results in a way that lends more credibility to their conclusions than otherwise would be the case. This is advocacy, not science. It in no way invalidates AGW theory, but it does call into question the certainty with which these scientists claim to understand the magnitude of the AGW effect – and, by extension, the magnitude and timing of the anticipated consequences. This naturally leads into another important lesson: the insular nature of this relatively small, yet incredibly influential, group of scientists leads them to believe that it is their right to decide who should be privy to data and code. As a party to several of the FOIA requests of the University of East Anglia and CRU, I find myself appalled at the cavalier manner in which several key individuals handled FOIA requests. Some of the most telling emails are 1106338806.txt, 1212009215.txt, 1212063122.txt, 1214229243.txt, 1219239172.txt, and 1228412429.txt (among others) which indicate coordinated activities to prevent release of the data due to who was requesting it rather than the legitimacy of the request, to delete or destroy relevant data, and collusion with the FOIA officers to deny requests without properly examining whether the request was legitimate. While I do not believe that this activity should result in any kind of criminal prosecution whatsoever, I do believe that it should result in some form of corrective and/or disciplinary action by the appropriate institutions. It is my hope that the above issues, not the unsubstantiated claims that AGW is “dead” or AGW is a “hoax”, are the issues that have traction. Otherwise, it is possible that these irresponsible claims – which are easily dismissed – will drown out the very real need for reforms to make climate science more open and accessible. Conversely, it is possible that these irresponsible claims could derail grants for additional research and damage support for many important mitigation activities that to this point were seen as not controversial (such as increased recycling efforts, development and increased commercialization of alternative energy, and similar efforts). This letter is not intended for you to publish (though you may, as long as you do not quote it out of context). It is intended to provide you with a perspective from a “skeptic” who feels that the important lessons of this incident have not been well-carried by either the blogs or the media coverage. I write to you specifically because, although we may differ in our opinion of whether AGW is a presently a “crisis” and what the ideal mitigation/prevention activities might be, I have read enough of your column to believe that you are honest and forthright, and that you welcome hearing multiple sides of the climate debate. I enjoy your work (even when I disagree with your conclusions) and wish you continued success. Laze, laze, ignore the pressure not to shirk. Do not work harder than required to work. Picard knows that the bridge is where to stay. Playfair’s Commercial and Political Atlas and Statistical Breviary, much beloved by Tufte and others, is a monument in the history of communication with imagery. 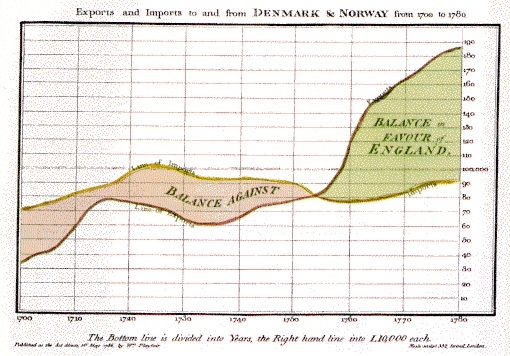 The simple chart here, showing the balance of trade between Norway and England as a time-series dual line plot looks totally modern and familiar to us, but was an incredible novelty in his day. Nor was he limited to linear charts: he worked with bar charts, innovative pie-charts, and combinations of several chart formats. The text, now available in a complete facsimile edition at the link provided above, is, in addition, wonderful to read. 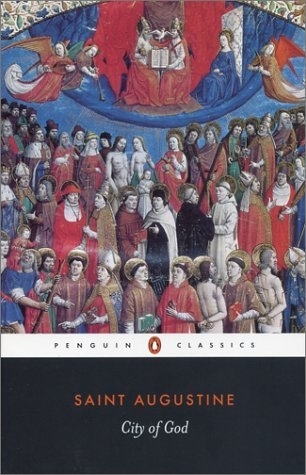 If you enjoy reading intellectual strivers of the Enlightenment, as I do, you will enjoy this book thoroughly. He deals with sophisticated issues of data presentation and analysis in language so plain, you wonder how we got into our present mess with statistics being always associated with incomprehensible jargon. He also gets in some zingers against Adam Smith, with whom he had some differences. Today we are inundated with statistical graphs, so it’s hard to accept that in his day, Playfair’s innovations were regarded with suspicion! The very informative introduction to this edition describes the intellectual prejudices of his day against graphical display of information. So much for a picture being worth a thousand words – in those days, they preferred the words! Pictures were thought to be unreliable, and subject to all sorts of hidden error, while words could be parsed to the bone to cut away the fatty tissue of falsity. It was Playfair’s genius to turn this on its head successfully, although he personally never made much of a go of it financially.